WYPR's Kenneth Burns talked with an expert on rhetoric who says Lt. Gene Ryan is sending mixed messages when it comes to rebuilding trust between officers on the beat and to the community. As you’d expect, Lt. Gene Ryan was a satisfied man Monday when Lt. Brian Rice was acquitted of all charges in Freddie Gray’s death. Ryan, the head of Baltimore’s police union, has been among the most vocal critics of the charges filed against six police officers in the case and of State’s Attorney Marilyn Mosby. And some of that criticism has been inflammatory. “Based upon the evidence in previous trials, we are certain the remaining three officers will also be found not guilty,” he said. And Ryan punctuated his statement by saying city citizens should be concerned about the tactics Mosby’s prosecutors have used. “I think that that is perfectly appropriate to say that our policemen are not being treated fairly, as evidenced by the outcome,” he says. But Vatz added there was no reason for Ryan to call out Mosby by name. Looking at some of the comments Ryan has made in the last year, Vatz said there are two Gene Ryan’s present. And Ryan said trust between officers and residents need to be rebuilt. “But that’s going to be an issue for somebody above my pay grade – the commissioner and his staff – to get the community back together again,” he added. Vatz says if Ryan wants to rebuild trust he could start by not taking pot shots at Mosby and stop making things difficult for Commissioner Kevin Davis. “Why would you want to make things difficult for Kevin Davis when you finally have the opportunity to perhaps win back the city; why get into this,” he asked. Instead, Vatz said, Ryan should let the facts of the case speak for themselves and not undermine his statements with personal attacks. 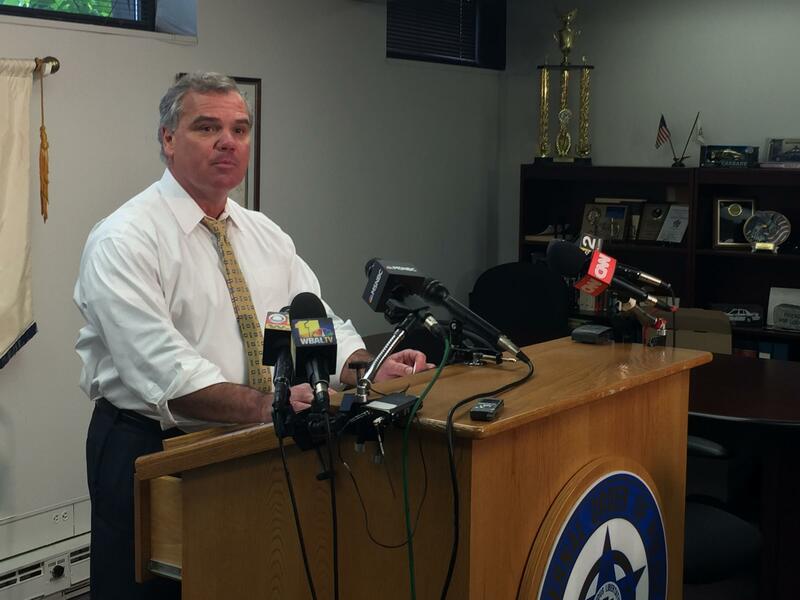 Davis was not available to comment, but he was critical of the FOP tweets celebrating Goodson’s acquittal. Those tweets were quickly deleted. Ryan failed to respond to multiple interview requests. 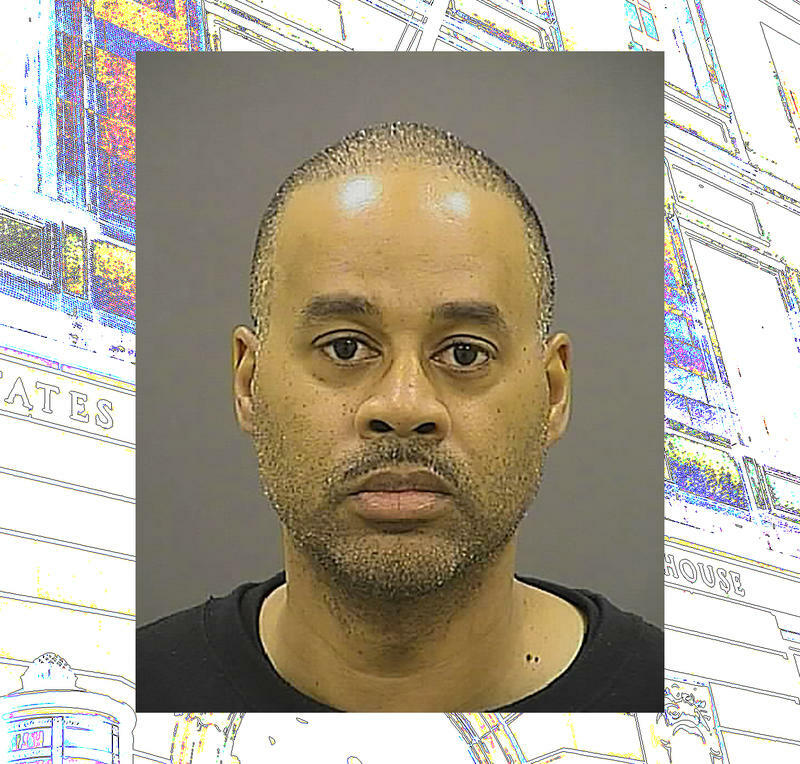 Rochelle Ritchie, spokeswoman for Mosby, said in a statement Mosby would like to comment but the “egregious attacks” are subject to a gag order imposed by Circuit Judge Barry Williams, who is presiding over the trials related to Gray’s death. 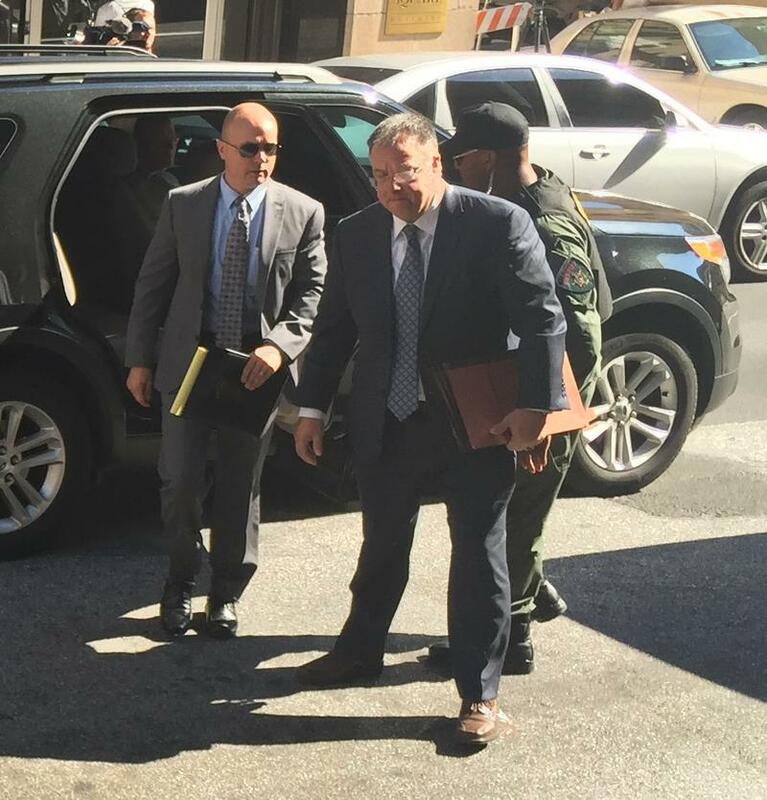 Lt. Brian Rice, the highest ranking officer among the six charged in last year’s death of Freddie Gray, was acquitted Monday of all the charges against him by Baltimore Circuit Judge Barry Williams. Rice was charged with involuntary manslaughter, reckless endangerment and misconduct in the April 2015 death of Freddie Gray. Gray suffered a severe spinal injury in the back of a police van. He died a week later.